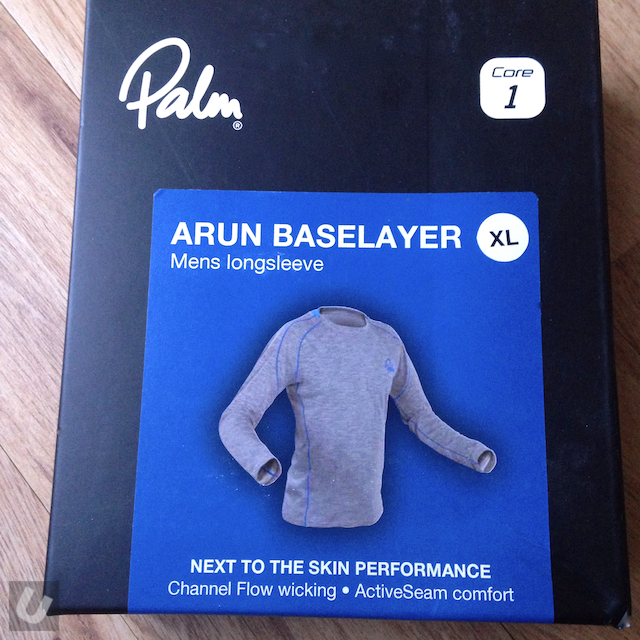 Palm Equipment’s new Arun Baselayer arrived at Unsponsored HQ in May 2015 and has been used on a regular basis since. 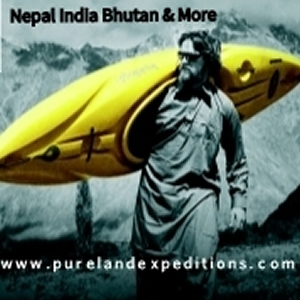 The Arun is part of Palm’s new 3 layer system and is available for both men and women. Both retail at £29.95. 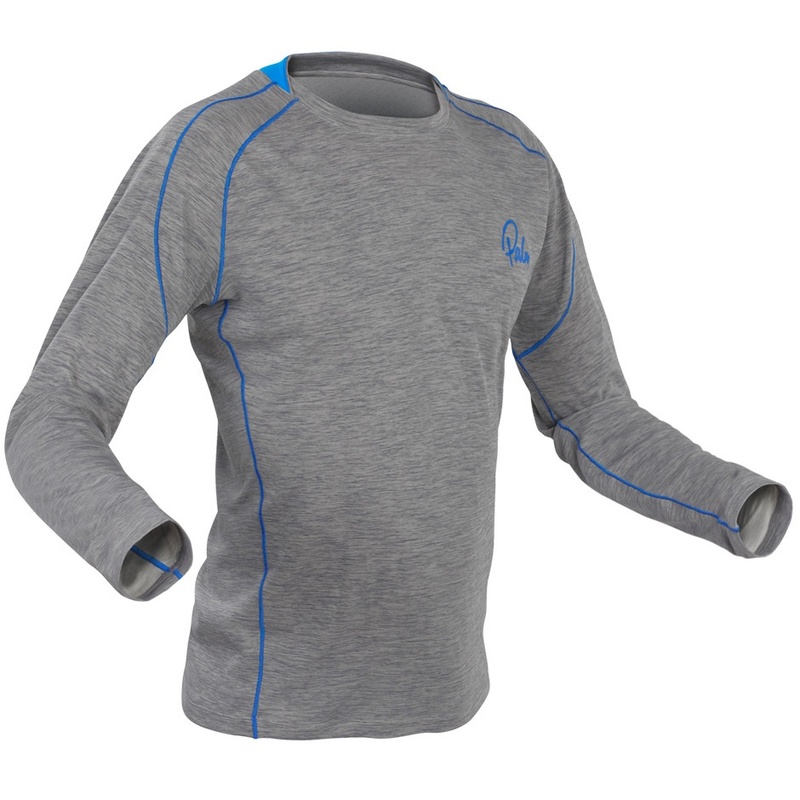 Core 1 baselayers use Channel Flow technology to rapidly draw water away from your skin‚ helping to keep you dry‚ warm‚ and comfortable. Made from soft‚ supple polyester‚ with ActiveSeam stitching‚ the Arun moves and stretches as you do‚ for a new level of layering comfort. 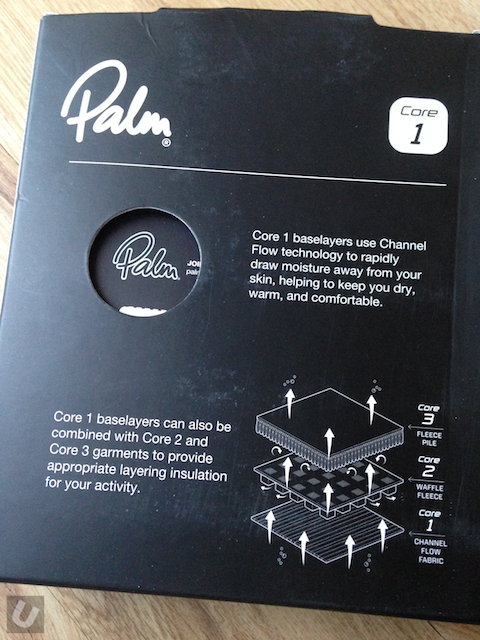 The Arun baselayer arrived in a nice little box with details of the Core layering system and sizing on the outside. Over the last year or so the top has been used both on and off the water. As I said in the first look the Core 1 Arun won’t provide a great deal of thermal insulation, however it does offer a little. It’s prime function is to provide a route for sweat to move away from the skin therefore helping to regulate temperature and keep you comfortable. With this remit it has performed really well. 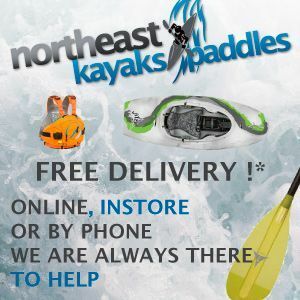 If you are kind to your paddling buddies this won’t be a top you can use time and time again without washing as it does hold onto that unique paddling odour. However give it a quick hand or machine wash and the stench quickly disappears. The top has everything you would expect from any well designed top including flat lock seams, 3d cut, and a decent length. 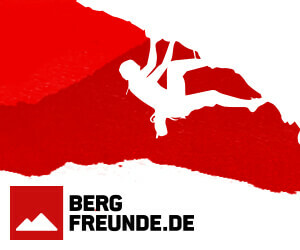 It has maintained its form and fit throughout this time without any shrinkage or degradation in the material.